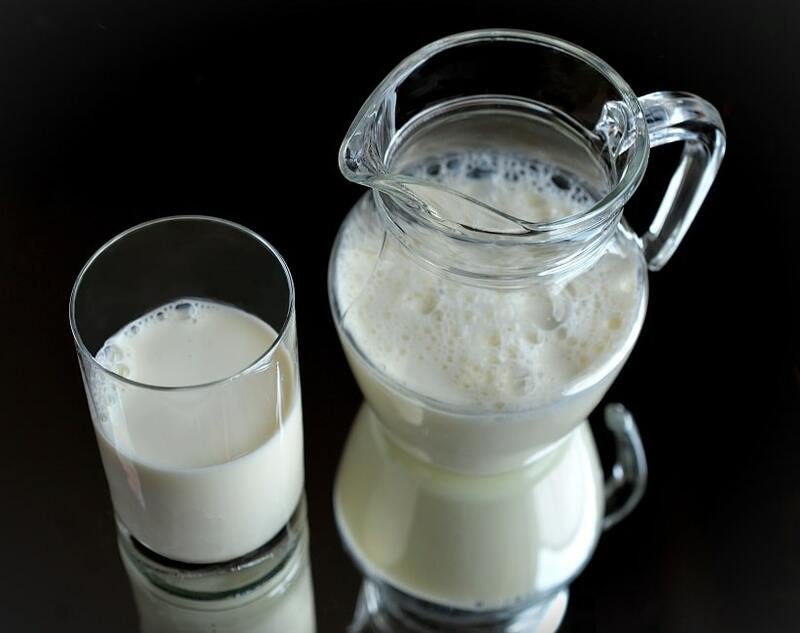 Titan biotech offers a great quality of MILK PROTEIN which is used as a protein supplement as well as in bakery industry. It is very useful for hitting targeted daily protein goals. This is absorbed faster than other forms of protein, which means it increases muscle protein synthesis which is used to break a fasted state. Milk protein promotes fat loss also as it is a source of protein that improves the nutrient content of regular diet. It also has positive effects on the immune system of human body. We manufacture Milk protein 90% concentration that has various benefits like Source of high-quality protein, Muscle growth, highly Satiating(filling), used in bakery products like mayonnaise and other products,increase muscle mass & strength, provides required energy for day to day tasks, boost metabolism which leads to better digestion, faster recovery from muscles fatigue after exercise and also contains good nutrition which improve the function of whole body. We are proud to provide the most undenatured form of milk protein available. To accomplish this, we start with raw milk straight from the farm. Then we isolate the proteins by employing membrane filtration and gentle, low-heat drying. By keeping these proteins in their native state, they retain all of their functionality. Looking for a Bulk Supplier? Used in bakery products like mayonnaise etc. Faster recovery from muscles fatigue after exercise. Std. Packaging: 25 Kg HPDE Paper Bag. Storage: Store in Cool and dry place.